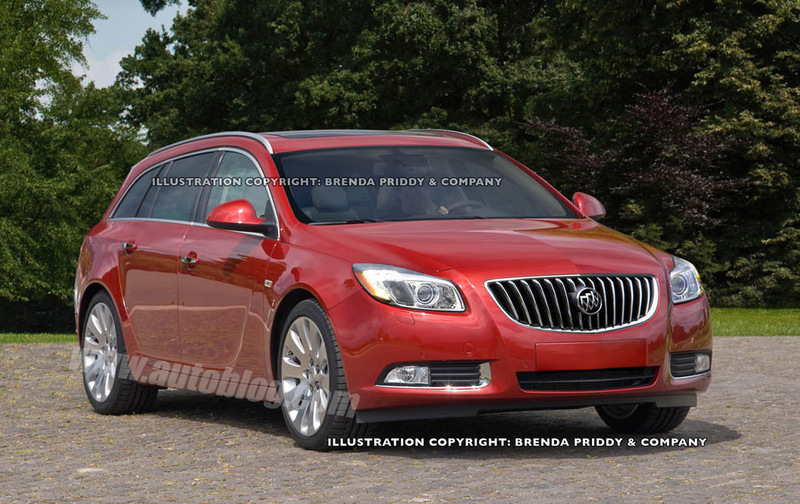 One year ago, a Buick Regal wagon was deemed "unlikely." However, General Motors is reportedly looking to expand the Regal lineup, not just with a rumored coupe, but with the estate seen here. 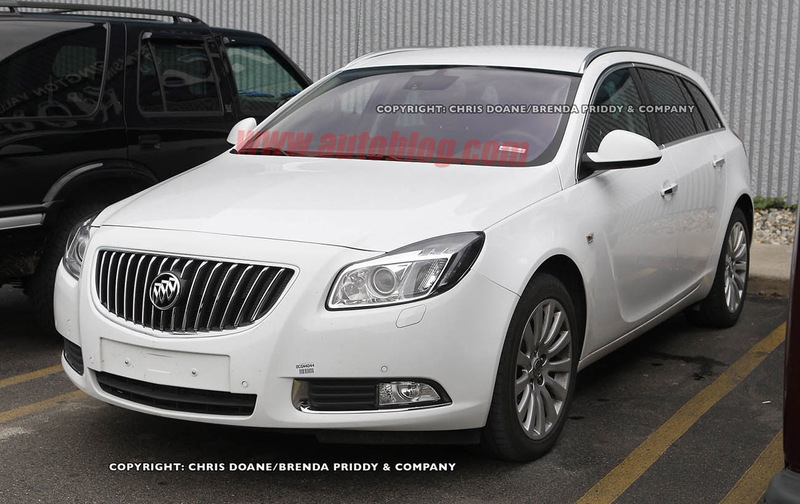 Sources within GM say that the Regal wagon could debut as early as the end of this year, making it a 2012 model year vehicle. 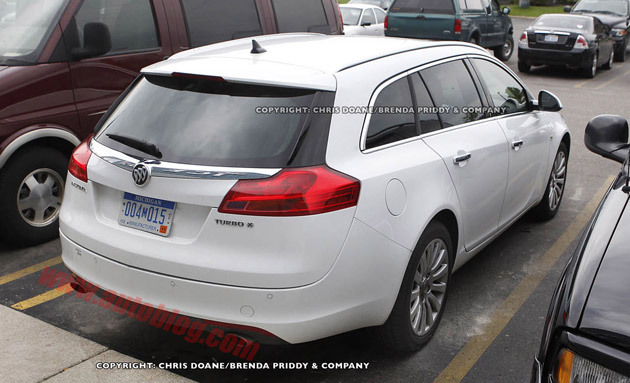 In addition to these live photos (note the "turbo" script on its rump), our spies are offering up a rendering of what the production version of the Regal Wagon could look like, complete with the larger 19-inch wheels from the Regal Turbo sedan. If produced, the Regal wagon would aim squarely at the recently introduced Acura TSX Sport Wagon. Oh God. Why did you post this. Now I know what I'm getting when the Benz is paid off.